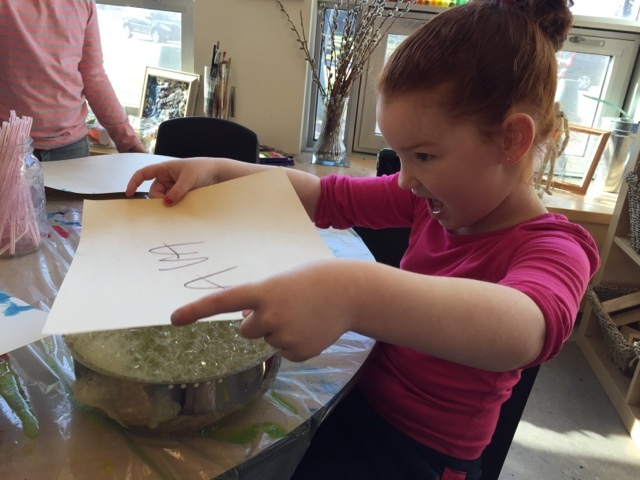 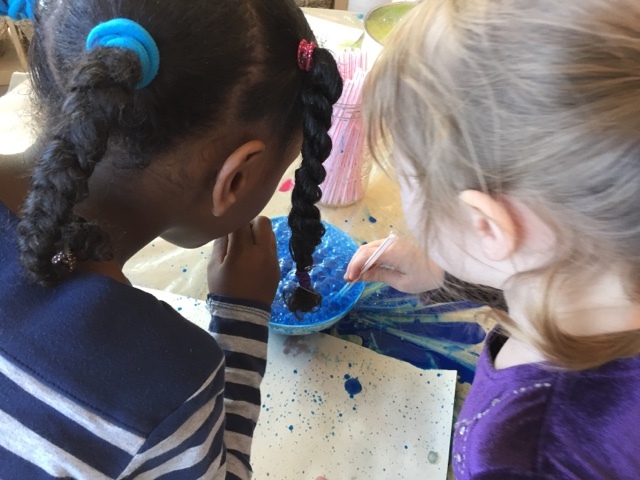 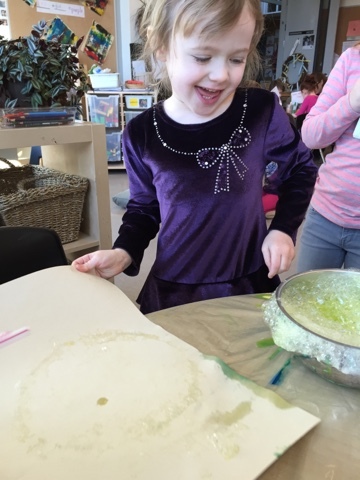 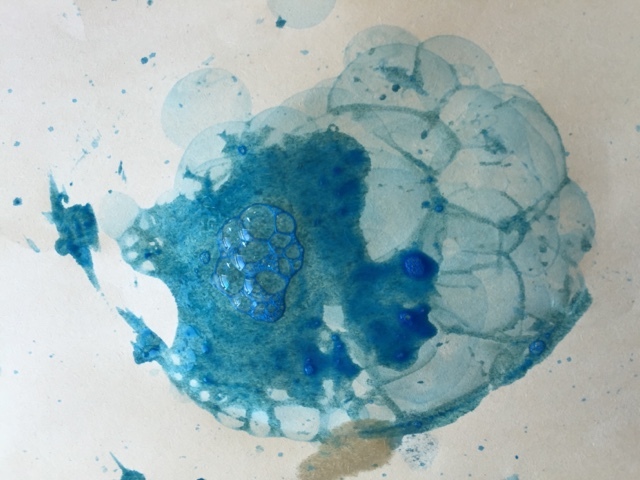 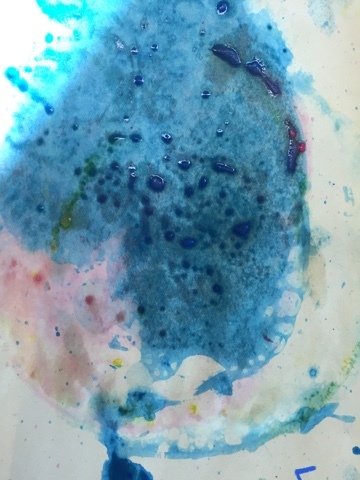 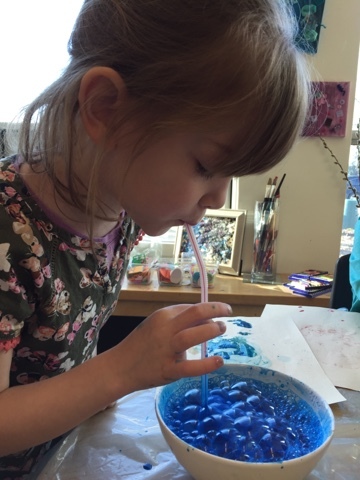 A favourite, fun activity to explore colour mixing and print making! 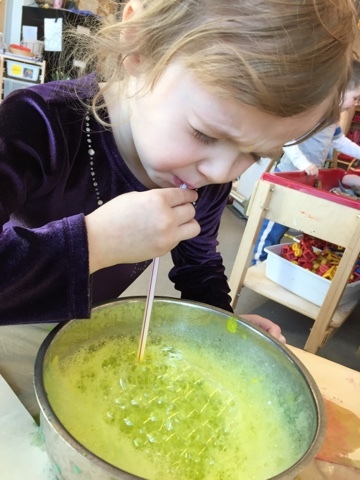 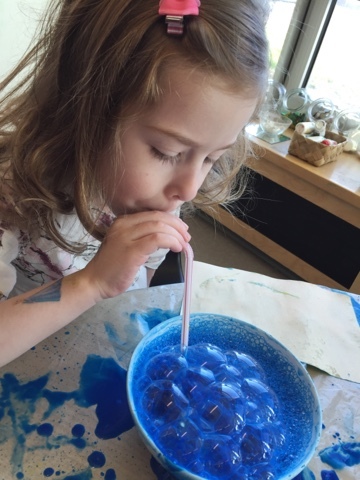 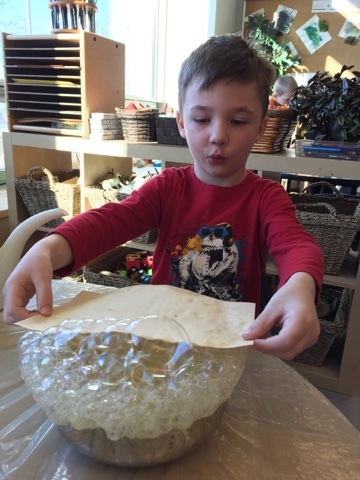 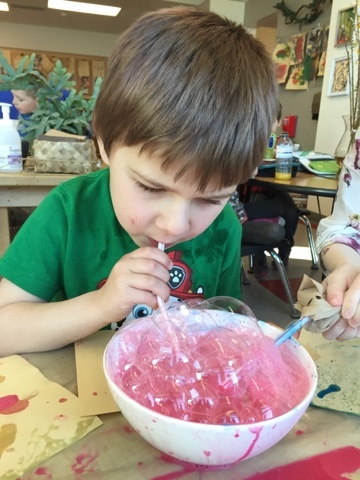 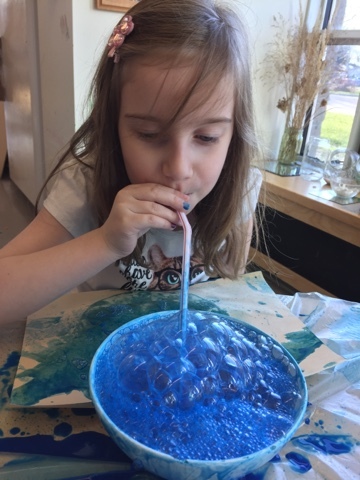 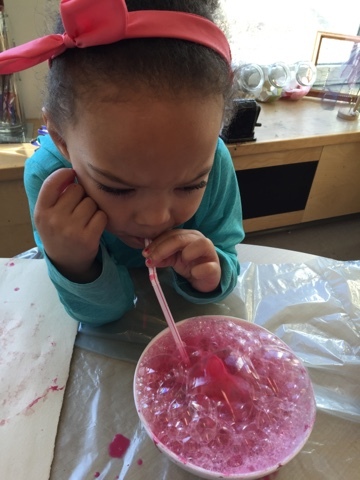 Use an individual straw to blow big bubbles! 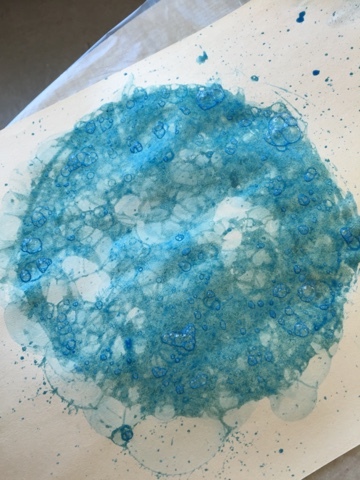 When the bubbles are big enough stamp your paper. 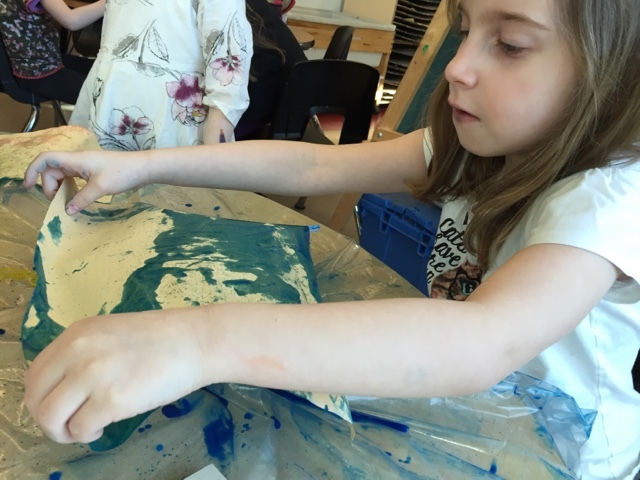 Lift to reveal your print! 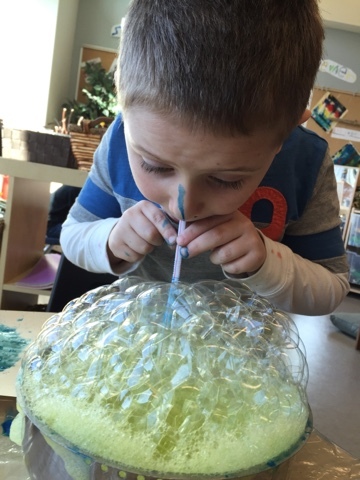 Repeat with all the bubbles to mix colours too!